You can't make an omelette without breaking a few eggs, right? Those broken eggs may cost you more pretty soon -- assuming you can even find some eggs to buy. The recent bird flu outbreak is wreaking havoc on the nation's poultry industry and supply of eggs. About 35 million of the more than 300 million egg-laying birds in the country have had to be killed so far. Texas-based supermarket owner H-E-B recently announced it is limiting the number of cartons of eggs its customers can buy at all its stores. "Our goal is to hold prices as low as possible and level out the volatility in the egg market for our customers. Posting limits on the purchase of eggs is a proactive move to keep prices low and availability strong for Texas families," said H-E-B spokesperson Dya Campos in an e-mail. The supply issues are forcing some restaurants to cut back on the number of eggs they use too. Food companies are now paying a lot more for eggs -- whether it's the whole eggs, or the packaged liquid yolk and whites and the frozen egg products. 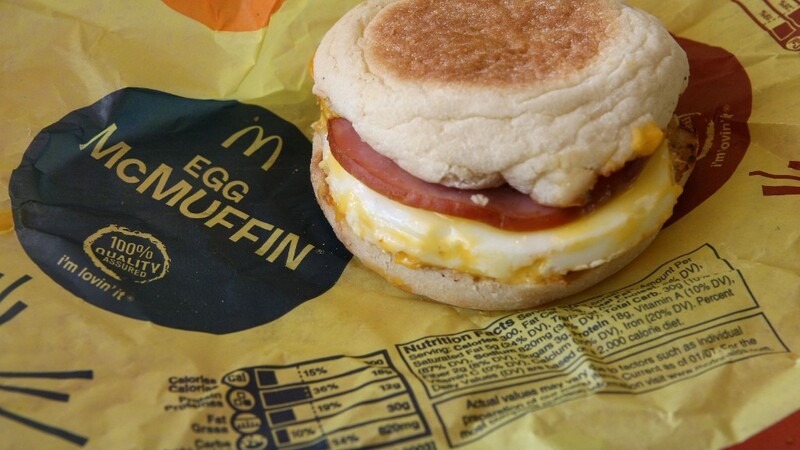 Fast food chain Whataburger said earlier this month that it will only serve egg sandwiches from 5 a.m. through 11 a.m. because of the shortage -- even though breakfast is available at Whataburger until 11 p.m.
Expect more food companies to take similar actions. The USDA lowered its 2015 and 2016 projections for egg supplies on Wednesday, saying that the discovery of bird flu in Minnesota, Iowa and other Midwestern states will constrain egg production. It also boosted the expected average wholesale price of eggs this year. It is now forecasting a range of $1.60 to $1.66 for a dozen eggs -- up from estimates of $1.30 to $1.36 in May. What does this mean to you? Food distribution giant Sysco (SYY) told Reuters in May that it was talking to its customers -- big restaurants, hotels and hospitals -- about possibly changing their menus temporarily until egg prices stabilize. Brian Moscogiuri, a market reporter for Urner Barry, said the wholesale price of "breaker" eggs (which goes into liquid packages) has soared from 63 cents a dozen to $2.15 since the bird flu outbreak became a serious problem in late April. Urner Barry tracks the daily prices of poultry, eggs, meat, seafood and other food commodities. The biggest impact will be on companies that use breaker eggs, Moscogiuri said. That's because nearly 90% of the eggs taken out of production were meant for the egg processing market. But the price of eggs in a carton is creeping up too. Moscogiuri said that the wholesale price of a carton of a dozen eggs in the Midwest has gone from $1.19 to $2.62. Shayle Shagam, livestock and poultry analyst with the USDA, said it's likely that restaurants and other food companies are now buying whole eggs because of the huge jump in breaker egg prices. So that could put even more pressure on the price of these so-called "table" eggs. The price of products with eggs as a key ingredient, such as mayonnaise, salad dressings and cake mixes, could eventually spike too. Moscogiuri doesn't think wholesale price hikes are moving to the supermarket soon though. "It usually takes time before companies decide to pass on higher costs to consumers," he said, noting that an individual egg now costs only about 12 cents more than a few months ago. So it may not make sense for your local diner to raise the cost of two fried eggs by a quarter since that could tick off customers. Egg suppliers react. But the problem may not go away anytime soon. One egg supplier is very nervous. Cereal maker Post (POST), which also owns the Michael Foods egg business, said in May that it is "unable to fully perform under its existing supply agreements with customers" because of the bird flu outbreak. Post said that 35% of its egg supply has been impacted by the bird flu and that it may have to discontinue some products and raise prices. 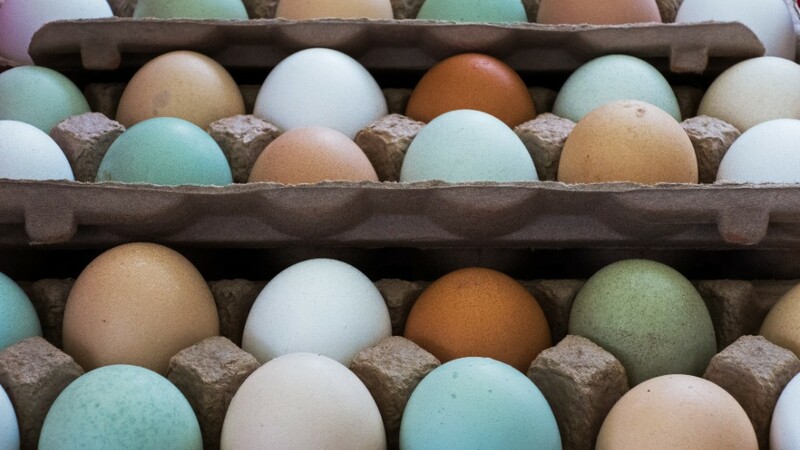 Wall Street is finding a way to profit from the egg shortage. A small Mississippi based company called Cal-Maine Foods (CALM) is getting a lot of attention. Cal-Maine's ticker symbol is CALM. But its stock price has been anything but that. Shares have surged more than 40% this year, largely due to hopes that the price of its eggs will skyrocket. The company sells eggs under the brand names of Egg-Lands Best, Land O Lake and Farmhouse. The company was not immediately available for comment about bird flu and egg prices. CNNMoney's Cristina Alesci contributed to this report.